In 1584 Jean de Pontac, lord of Haut-Brion, gave the Carmelites of Notre-Dame a water mill surrounded by meadows and vineyards. The Carmelite Fathers retained the appellation of "Haut-Brion" for 200 years. At the end of 2010, the property was sold to the Pichet Group. 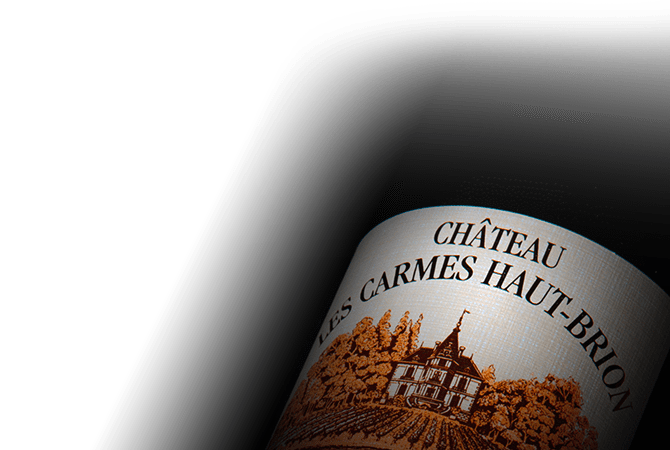 Chateau Les Carmes de Haut-Brion produces a fine red wine of incredible elegance. Its aromatic richness, balance and complexity combine to make a wine that is increasingly sought after. The chateau produces a second wine called "Clos des Carmelites" in small quantities.